Certified Real Estate Professional nationwide in Mexico by the Mexican Association of Real Estate Professionals and CONOCER, Certified International Property Specialist by N.A.R. 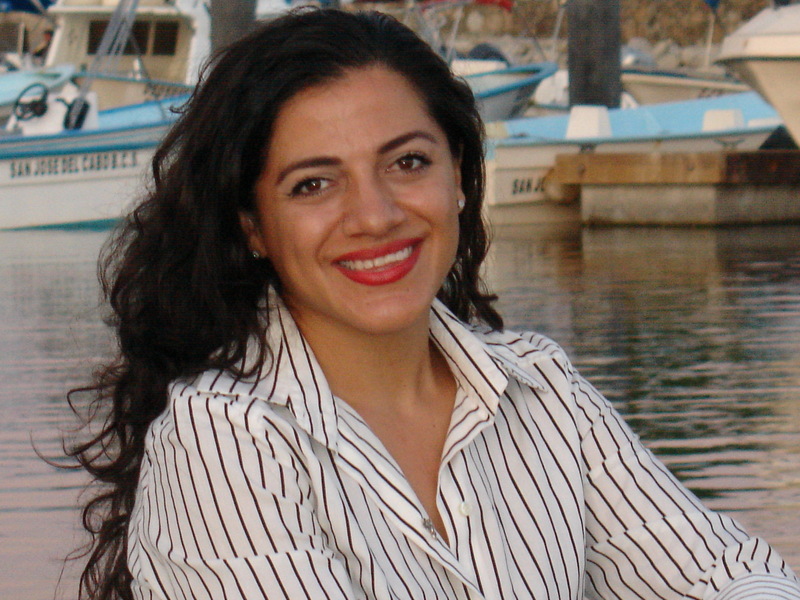 -U.S.A. Susana has a wide range of Los Cabos & Baja property knowledge since 1993. She has experience as a homebuilder herself, business developer/owner, also with 23 years of reputable business practice in the Los Cabos area.